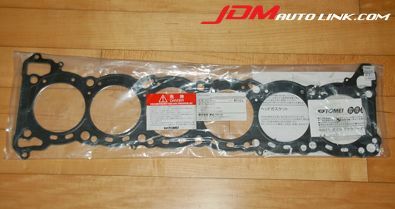 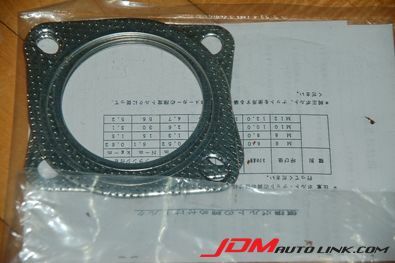 Brand new Tomei 1.5mm Metal Head Gasket (Part Number 1321880153) with a bore of ø88.0. 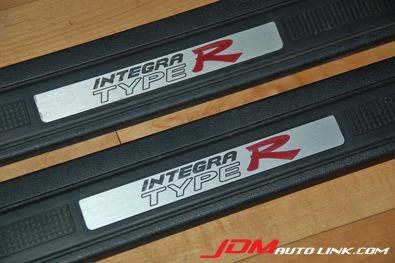 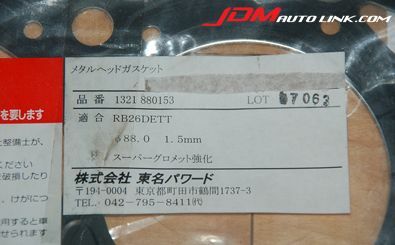 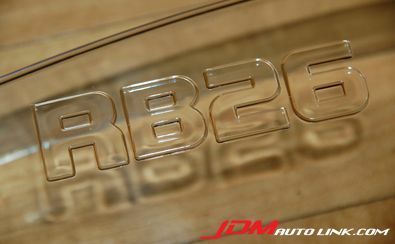 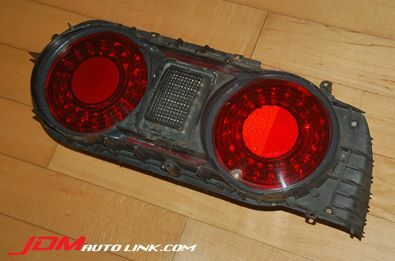 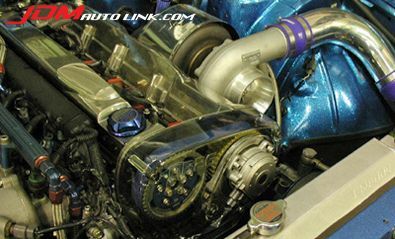 This is for the RB26DETT engine. 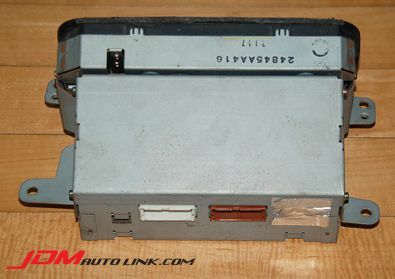 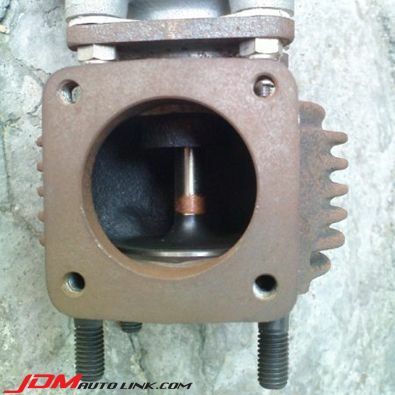 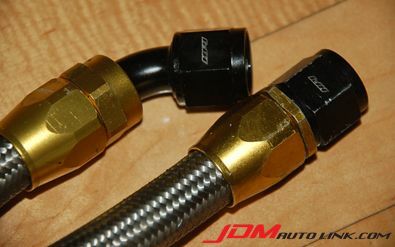 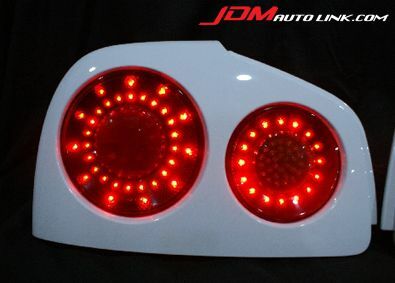 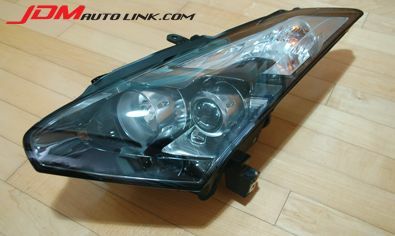 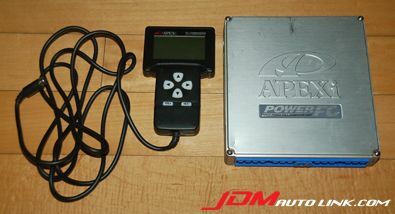 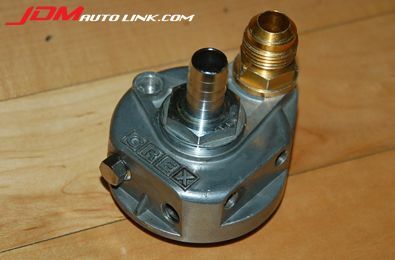 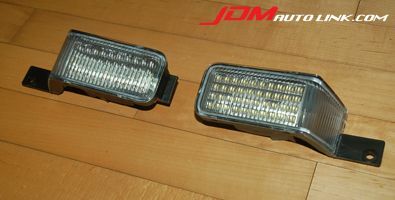 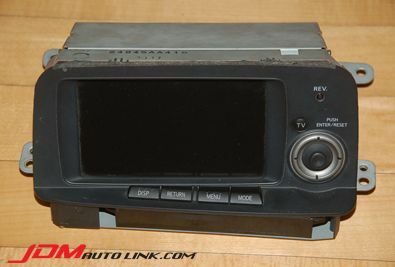 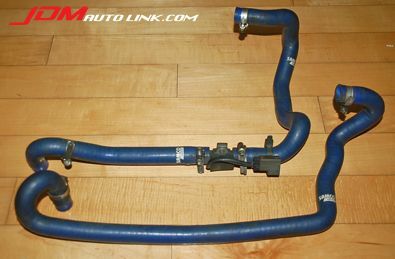 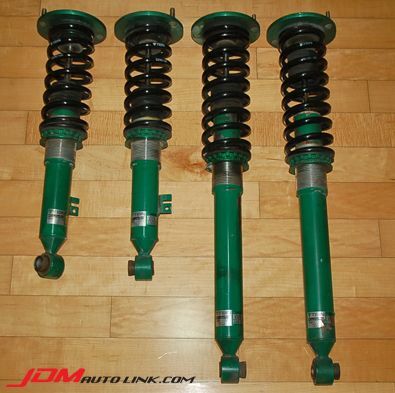 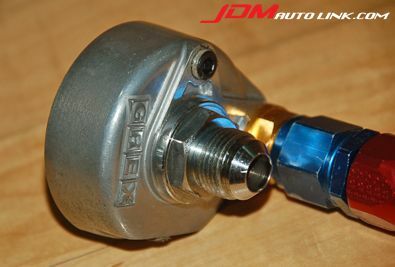 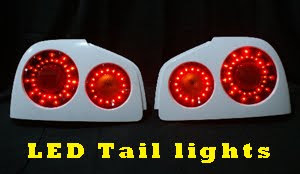 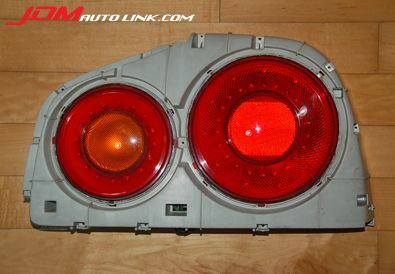 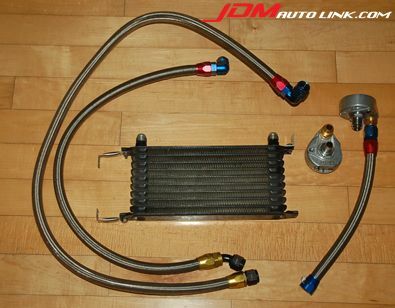 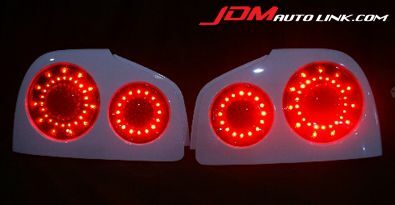 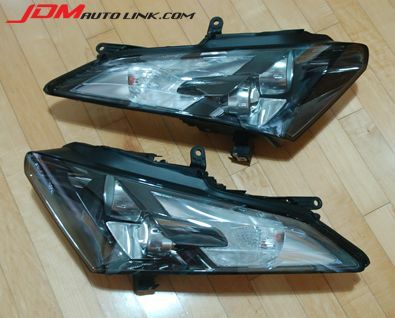 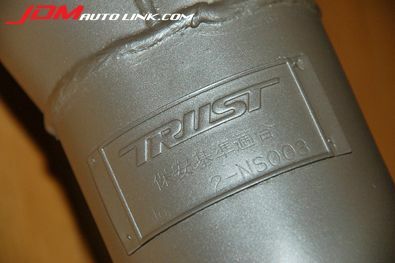 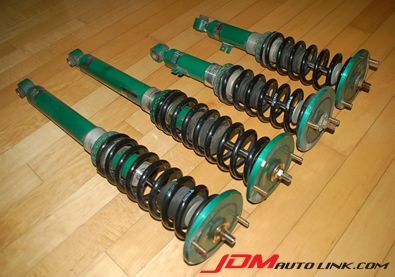 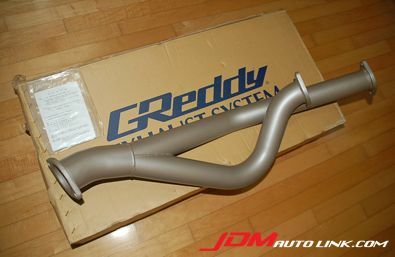 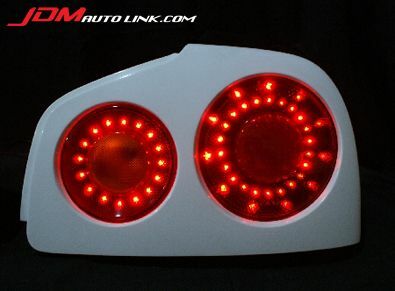 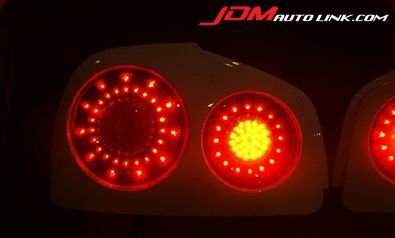 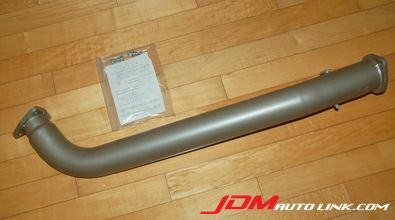 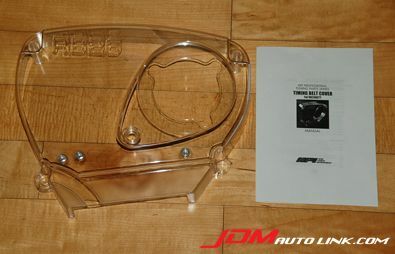 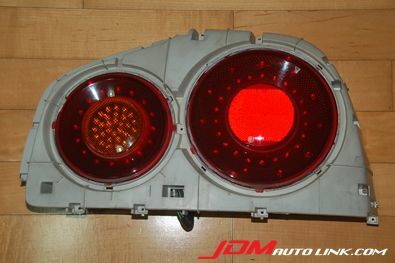 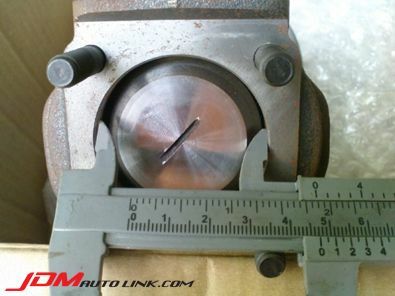 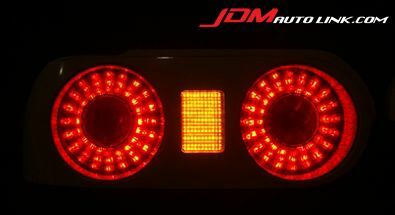 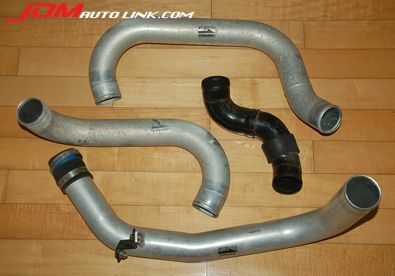 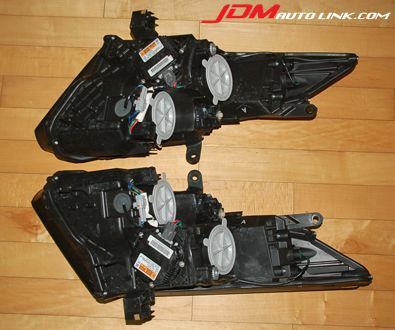 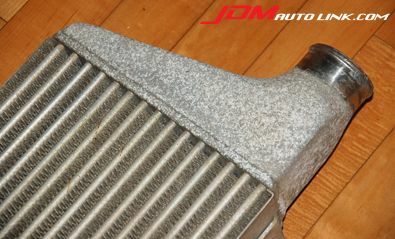 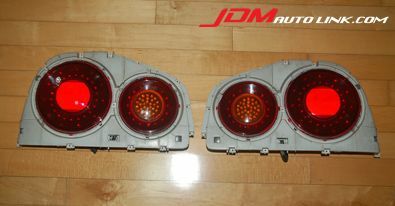 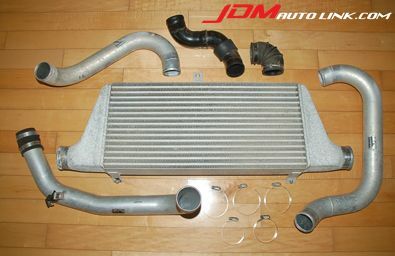 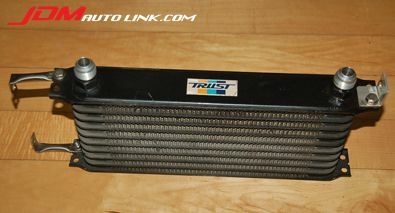 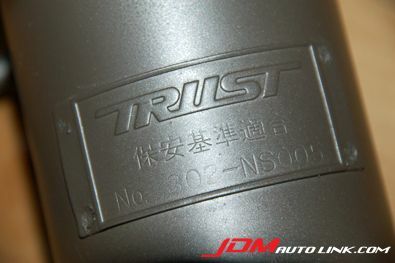 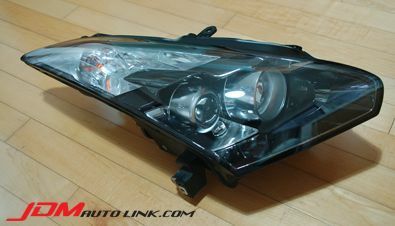 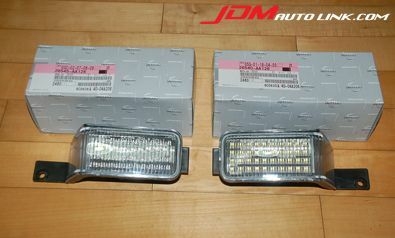 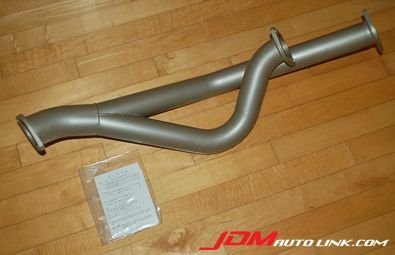 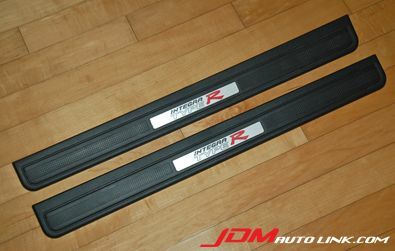 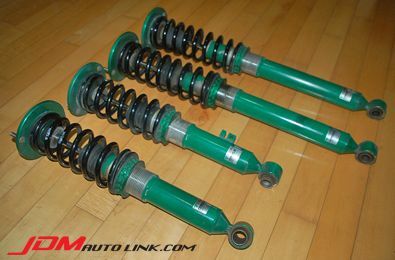 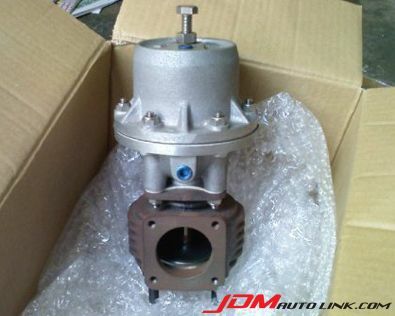 Email us at sales@jdmautolink.com if you are interested in this part.